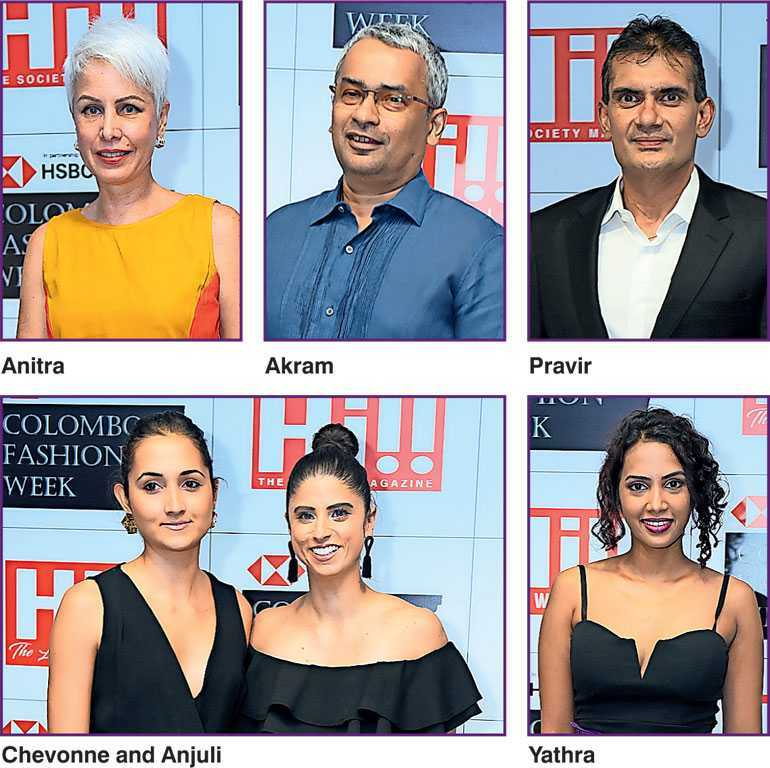 The 16th edition of HSBC Colombo Fashion Week (CFW) powered by Hi!! was officially launched at an event on 16 November at the World Trade Centre. The Mariposa event introduced the metamorphosis concept, which is the vision for HSBC CFW: THE PREVIEW, and the new structure that participants and audiences can expect at the three-day showcase scheduled for March 2019. The HSBC CFW: THE PREVIEW will showcase three specific styles of clothing to correspond with the global fashion calendar on each show day. This will help the event sync with the international buying calendar, as buyers are anticipated to play a big role next year, with CFW in essence becoming a preview to buy. The Preview will also provide the audience with a clear framework of how the rest of the CFW shows will run throughout the year moving forward. 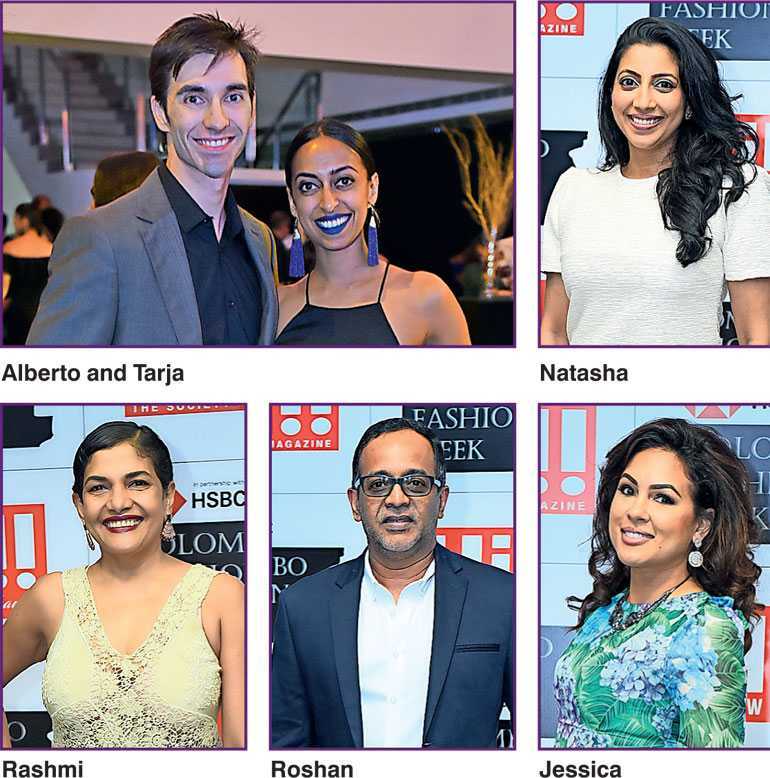 The three styles that will be showcased at HSBC CFW are Pret, Resort and Gala. Pret will consist of ready-to-wear collections, Resort will feature holiday and swim wear, and Gala will showcase statement pieces and occasion wear. HSBC CFW: THE PREVIEW will also introduce the much anticipated Ramp2Retail platform. This efficient retail platform will be both physical and digital, allowing the smooth, timely transition of garment to buyer. The aim is to secure revenue for designers ensuring feasibility of participation. 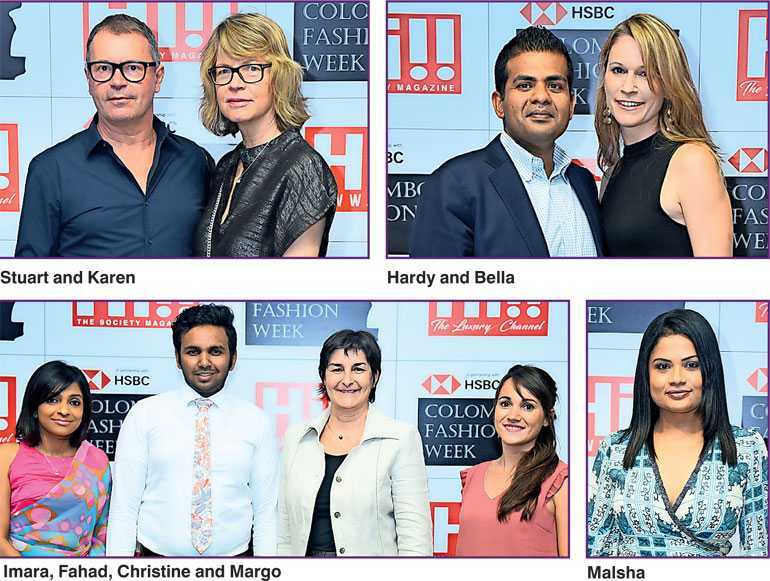 The next edition of HSBC CFW is being organised by an all-new team of professionals featuring international event specialists, an international fashion designer, project managers, brand consultants and marketing experts.